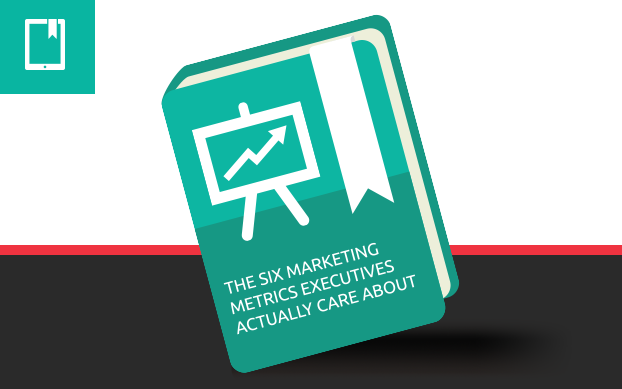 Do you know which metrics actually matter to your executives? In this cheat sheet of metrics, we'll share the six metrics that do. Download our eBook to understand the true value of your marketing.